The Consumer Financial Protection Bureau (CFPB) is expected to roll out a new rule in the coming days that would curb payday lending. The rule will put a dent in a $6 billion industry, which offers high-interest, short-term loans. Other regulatory agencies have already completed a final review of the regulation, according to Reuters. Payday lenders argue that the CFPB’s rule may wipe out more than half of the industry, and cause their customers to turn to illegal loan sharks for financial help. States are currently in charge of payday loan regulations. “We are likely, on our part, to take the appropriate actions that we can to see this rule never becomes effective, and that includes a possible lawsuit,” said Dennis Shaul, chief executive of Community Financial Services Assocation of America (CFSA), a payday lending group. CFSA has argued that the CFPB did not process comment letter properly or listen to borrowers, which may give the group grounds to take legal action. Public records have shown that the CFPB followed the law closely when making the new rule. 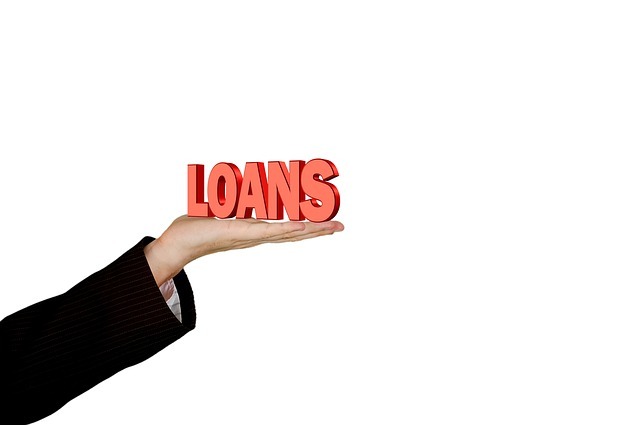 The CFPB has argued that payday loans leave borrowers in a perpetual cycle of debt. Through these lenders, borrowers can take out short-term loans to cover emergencies, and repay them with their next paycheck. This is where payday loans differ from other types of loans, like personal or installment loans. Payday loans come with ultra-high interest rates. The CFPB’s rule would help prevent this debt trap by forcing lenders to conduct background checks to ensure that borrowers can afford the loan. The regulation would also restrict the number of loans lenders could extend to a single borrower. “We began researching payday and other similar loans in 2012. Since then, we’ve found that most consumers who take out payday loans can’t afford to pay back all of the money they owe by their next paycheck,” said the CFPB in a blog post. More than one-third of payday loans go into default, the agency said. Lobbyists and some Republicans are preparing to fight back against the rule, which they say is overreaching. The GOP is looking to reverse the rule through legislation. The party has already made moves against the CFPB, adding an amendment to a spending bill that would prevent the agency from regulating the industry. Lobbyists and aides have also stated that Republicans are ready to repeal the regulation under the Congressional Review Act and may bar the CFPB from drafting similar rules in the future. “The rule that we’re expecting will do a lot to combat the debt cycle,” says Karl Frisch of Allied Progress, a consumer advocacy group. The CFPB announced in July that it intended to move forward with the new payday lending rules. At the time, it was reviewing comments. “We are considering rules to address consumer harms where markets do not operate efficiently and fairly, making it difficult for consumers to make informed decisions and otherwise protect their own interests,” said Kelly Cochran, assistant director for regulations at the CFPB, in a blog post.